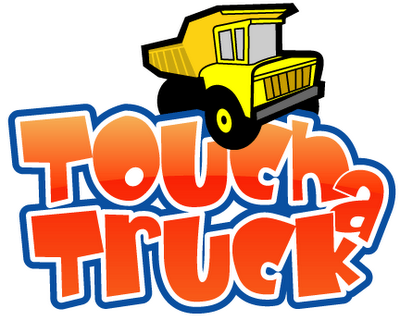 Join us for our annual Touch a Truck event! This is an interactive community event held in a festival type atmosphere where children can climb upon, learn about and explore various vehicles, as well as meet the people who use these vehicles to serve our community! Just some of what we showcase...farm equipment, school bus, fire truck, construction equipment, and MORE!!! Last year we had over 30 different vehicles for you to explore!